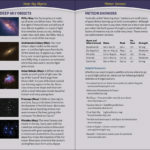 Tabbed booklet organized by season/topic for quick and easy identification of night sky objects. 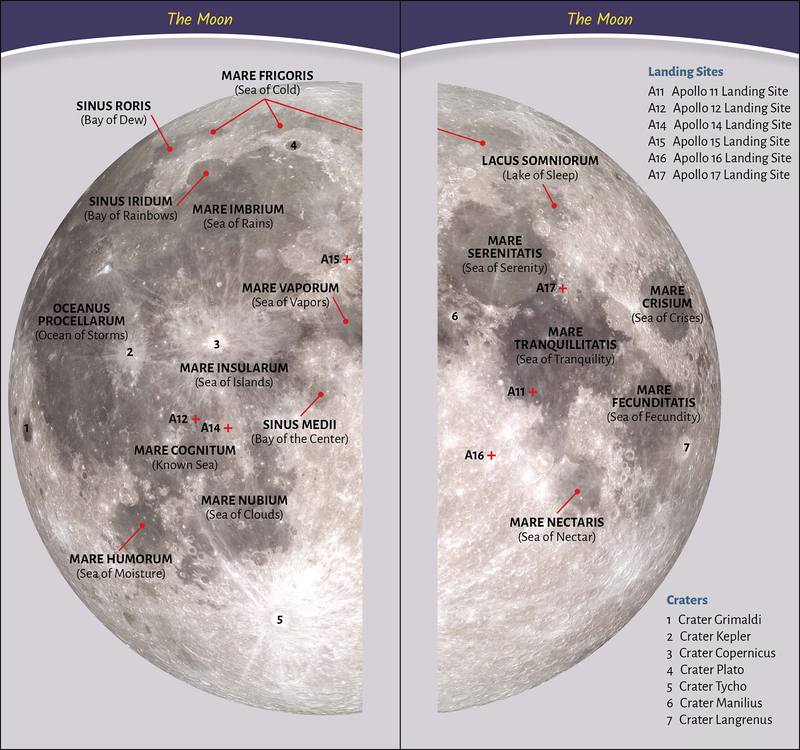 To gaze skyward is to be filled with wonder. 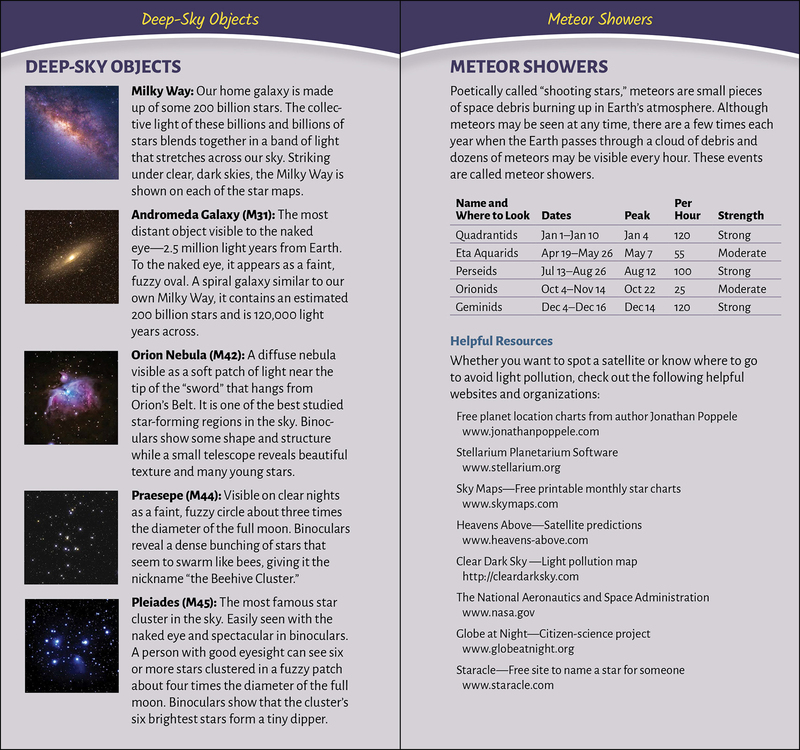 You might find yourself asking questions like, “Is that bright object a planet or a star? 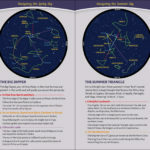 What does the constellation Perseus look like? 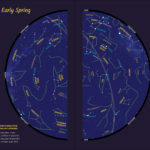 When’s the next meteor shower?” Find these answers and more in Simply Stargazing. 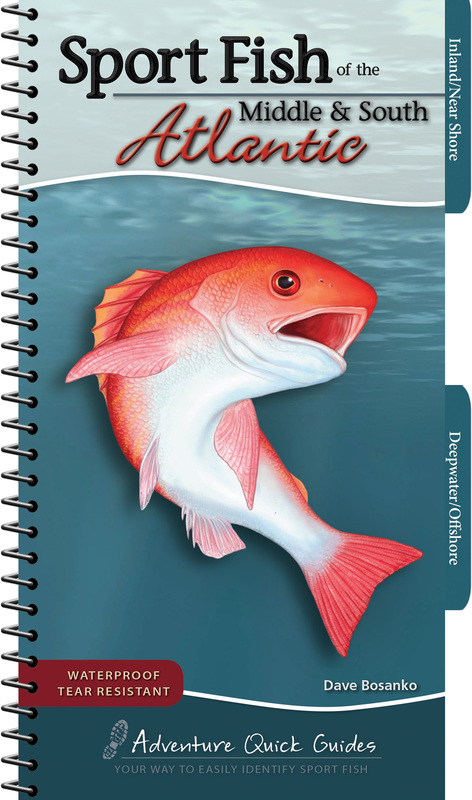 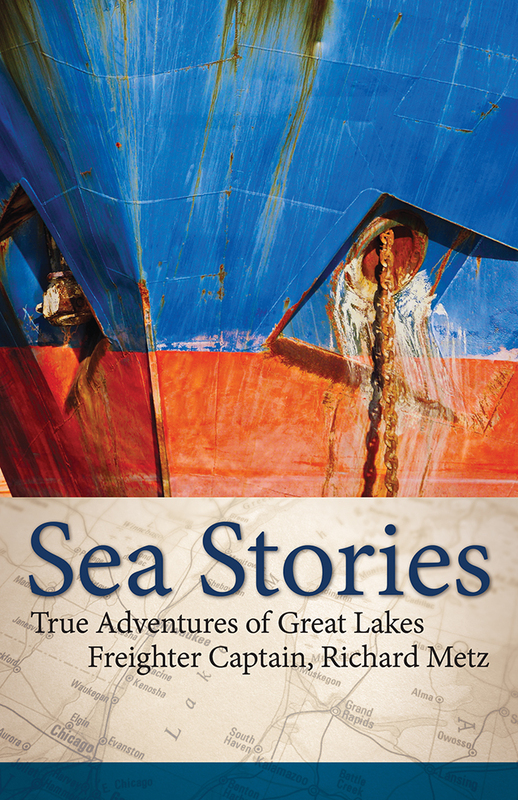 The tabbed booklet is simple and convenient to use, with full-color photographs and illustrations. 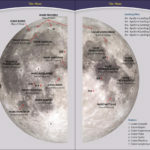 Topics are organized by season for quick and easy identification, and award-winning author Jonathan Poppele offers observation tips and instructions on everything from the moon, planets, and deep-sky objects to the ecliptic and the zodiac. 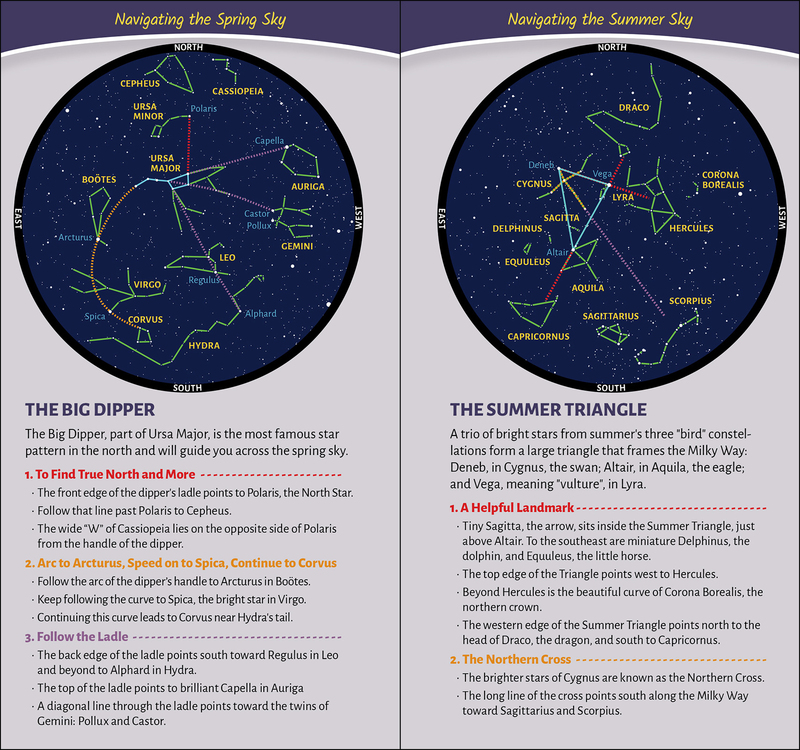 Six full-sky charts make locating constellations a snap at any time of year. 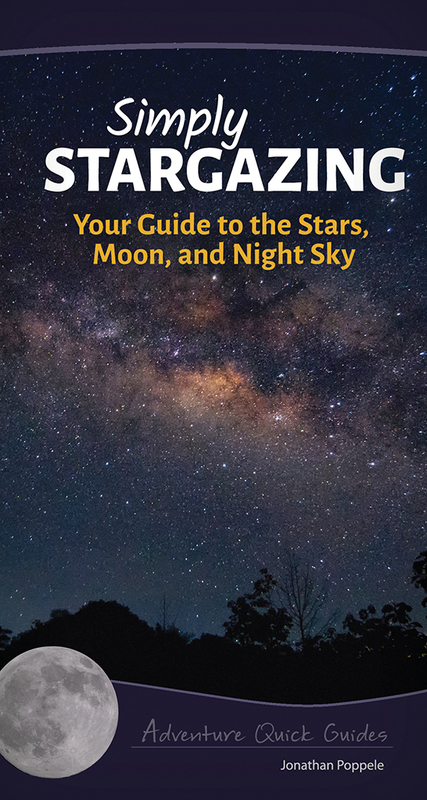 Plus, you’ll learn about spotting planets, meteor showers, and more—and a timetable for meteor showers further enhances your knowledge of stargazing. 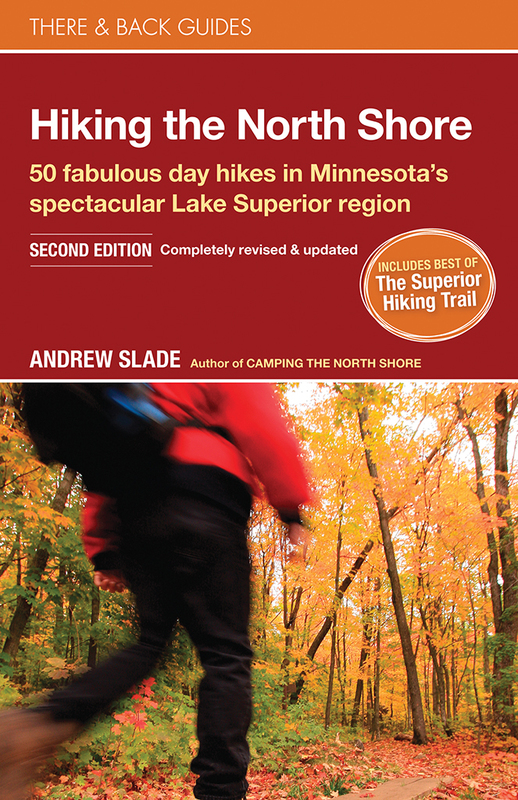 The booklet’s pocket-sized format is much easier to use than laminated foldouts, and the tear-resistant pages help to make the book durable in the field. 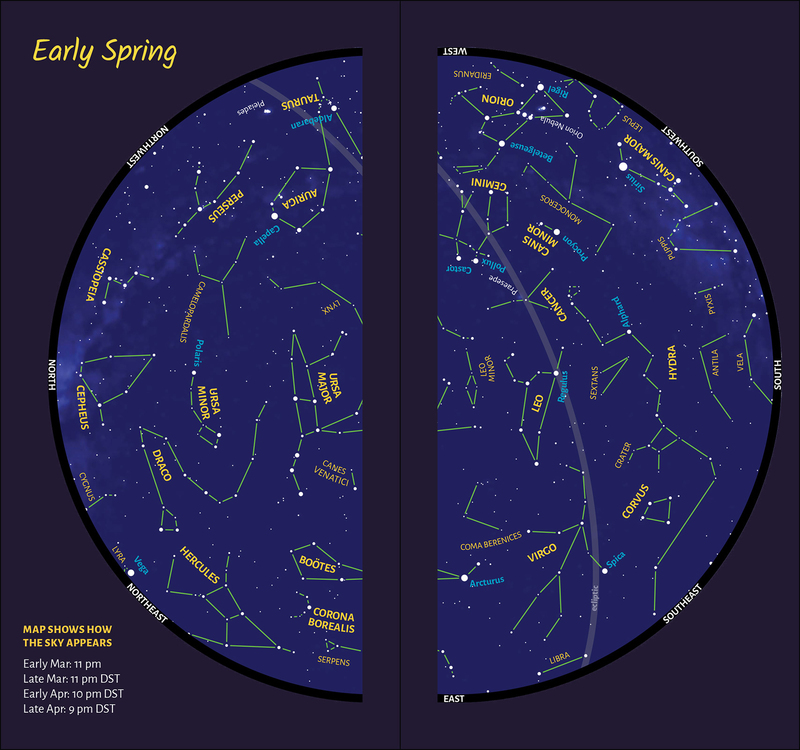 Keep Simply Stargazing close at hand on your next nighttime outing.